Flower Street Urban Gardens is an Arizona based company dedicated to making gardening easier and more enjoyable for gardeners or aspiring gardeners. At Flower Street Urban Gardens we believe that gardening can be a practical and fulfilling experience for anyone and everyone, green thumb or not! As a company we strive to simplify and demystify the process of growing organically. 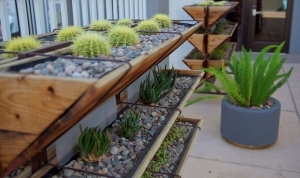 Our patented vertical-garden system was designed around the challenges faced in growing outdoors in the middle of the unyielding Phoenix summer heat. Our system provides easy-access by occupying pre-existing space (often times) and putting the garden at your hands level. 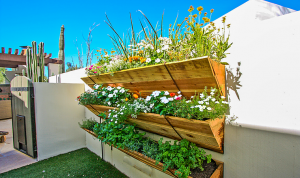 This not only makes gardening more enjoyable because of the ergonomic effect but it is also highly practical and space saving in that it utilizes walls and fences in a manner that is safe and efficient. Flower Street Urban Gardens is proud to work with schools, assisted living facilities, veterans association, city planning and beautification projects nationwide. We are passionate about the education of the next generation of citizens who will help build a more colorful, sustainable, and nutritious world through collaborative projects and community outreach. We believe that a thriving culture produces a thriving economy and that when people are properly educated they make better decisions and are overall better citizens. Well-educated children grow up to be more impactful leaders, builders, creators, and masters of their chosen profession. Masters are what the world needs, now more than ever, but masters begin as precocious children who’s minds are curious and enthusiastic. School garden initiatives create a huge impact on early childhood development and can help shape positive life habits for children and young adults that they will carry for the rest of their lives. Here at Flower Street we want to help you build and grow a garden, if you don’t see a service you’re looking for simply give us a call, we’re here to help. Can I just buy just a set of brackets? Can I buy just a set of liners? 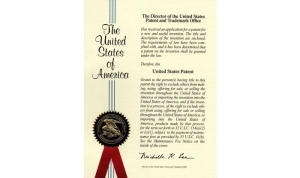 To protect our brand, patent and intellectual properties we do not sell components, we sell gardening systems. 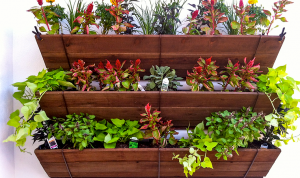 Is the FSUG vertical garden kit easy to assemble? Yes, check out our instructional video on our website. What can I grow in my FSUG vertical garden? Just about anything! Our customers grow vegetables of all sorts including root vegetables as well as succulents and decorative flowers. How often should I fertilize? Once every two weeks. It will depend on what fertilizer you use. Follow the manufacturer’s directions for application of the product you’ve chosen. How much potting soil does it take to fill up one level or one tier of the garden? It takes 2 cubic feet of potting soil per tier or 60 quarts for our standard 6-foot garden. Where can I get information for growing veggies in my state? Reach out to your local independent nurseries! They will be a great resource. Also, you can check out your local university cooperative extension. There you will be able to download planting calendars specifically for your area. Alex’s has a background in design and consulting that spans over 3 decades. Prior to starting Flower Street Urban Gardens he was a corporate trainer for Redken/Loreal for over 25 years. Alex has owned and operated a number of hair salons since 1988. While all this was going on, Alex always kept a small garden at his home. He has a love for cooking and used his garden for his family’s kitchen. He also used it teach his young son Ian, how to garden when he was a boy. When Alex retired from the corporate world, he utilized his design background in the conception of Flower Street Urban Gardens’ patented system. His mastery of core design principles informed a new chapter in his professional life. 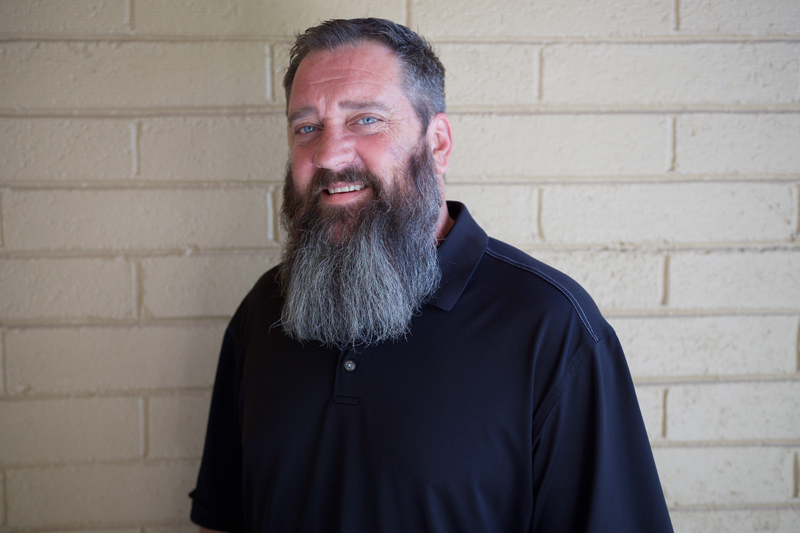 Alex is a creative self-starter, a devoted husband and father, dependable friend and mentor and lifelong entrepreneur. Alex installed 2 tiers of boxes for me yesterday. I love them! He is super nice, meticulous, and very knowledgeable about everything to do with gardening and plants. Flawless install and a delight to learn so much about soil and plants. I can’t wait to get started. Working with them has been easy and a pleasure. This is perfect for our small townhouse ‘yard’ – I’ve been missing the flowers of home (Oregon) and can’t wait to see what I can grow. 5 stars isn’t enough! I am completely obsessed with my gate and my flower boxes. It was all I needed to freshen up the house. I would recommend this company to anyone. Support your local small business! Thank you, guys!!! Great free tour/class today at Flower Street. Tons of great information about planting and growing your own food, plus more. I have driven by Flower Street Urban Gardens on my way to work every day for the past 2 years, always intrigued by the beauty of the gardens hanging on the wall. Finally I stopped in a month or so ago and was thrilled with what I found. The grounds are beautiful, the gardens are stunning and the Billingsley Family could not be any friendlier or more helpful. I am now the proud owner of a two-tier Urban Garden, the first of many I will own, I’m sure. If you are a gardener, whether a novice or a pro, you’ll definitely want to stop by and see Flower Street Urban Gardens. WOW! What an incredible installation I just received from Flower Street Urban Gardens. It is even better than I could have imagined. Thanks to Alex and his team for creating a spectacular living wall for our basement light well. We are just delighted with it! My husband and I just went to the garden tour at Flower Street Urban Gardens. What an inspiring and eye opening experience! Alex is so knowledgeable and nice! I definitely want to get some of their vertical garden boxes for our yard. Thank you! I’ve been ogling over these for years! It’s not just a home… You can get your own, my husband surprised me with a set. They set everything up including a drip line, they were professional, knowledgeable, kind and freaking cool! Yay! Flower street simply takes your breath away!!! I’ve seen it evolve over the last number of years and Flower Street Urban Gardens, and the team behind it are absolutely incredible and have a true passion for what they do and it shows!! Perfect for ANYONE, no matter how big the space, who wants a beautiful functional garden!!! . . This is beyond .. “Necessity is the Mother of Invention” . . 60’s Term , “Right On” .. Smart fella. Originally from Tempe over 61 years ago. I am moving from Oro Valley back to the ‘Valley of the Sun’ soon. I will buy home based upon sun exposure because of video of this ‘Creation’ I saw from Jake Mace. Thanks for your creativity. Love my hanging gardens and Alex was very friendly and helpful! !